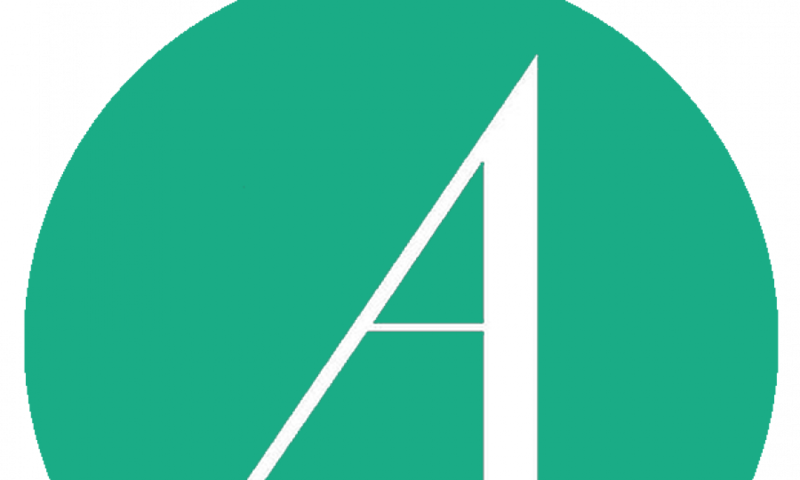 As you may know, we have a tremendous wealth of data here at Nudge, and this year we’ve vowed to share more of that with you guys, than ever before. 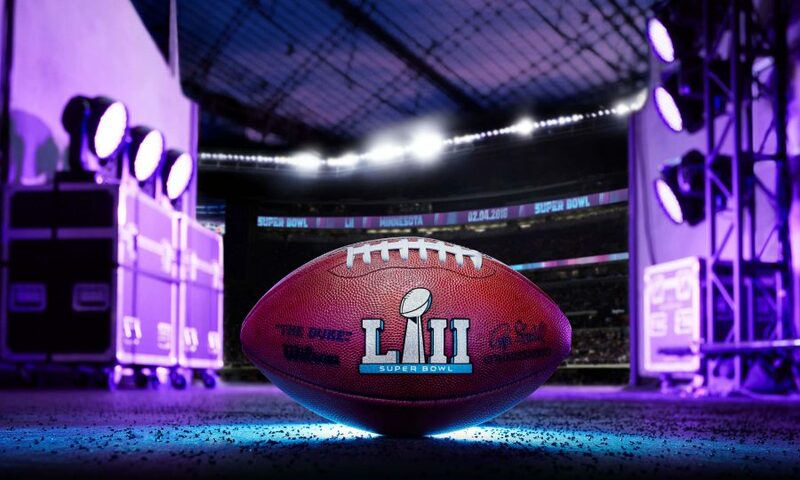 So, in this post I’m looking closer at the best performing content formats for branded content during Super Bowl, as well as the best times to distribute your content. I’m also sharing a few of our favorite Super Bowl campaigns from previous years, as well as advertising predictions ahead of gameday. Give your team the ammo they need for upcoming campaigns, book a demo with a Nudge Account Manager today. Amongst the top 5 content formats, attention is on average 14% higher during Super Bowl than the Nudge Benchmark. In fact, each of the above-mentioned formats performed better than the overall Nudge benchmark (0.8 attention minutes), which goes to show that people are more responsive when it comes to branded content amid the Super Bowl season. These were some of our favorite Super Bowl campaigns over the past couple of years. I love this piece by Hormel Foods + Real Simple. This piece is centered around planning a game day party that your friends will be talking about for days to come. Its simple execution is brought to life through great storytelling. “This lad flew out to Texas for the Super Bowl without having a clue about the NFL”, is a hilarious piece by NFL + Lad Bible. A British ‘lad’ goes around trying some quintessential American things, like line dancing and ‘some proper local cuisine’ (bbq), before finishing off his journey attending the 2016 Super Bowl. Very engaging. 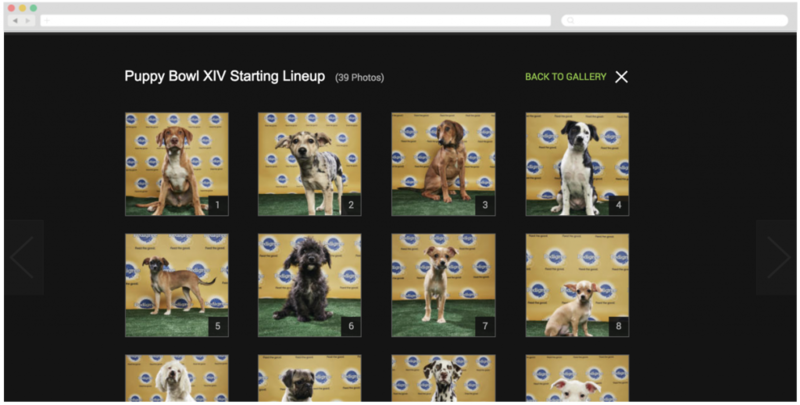 Pedigree + Animal Planet’s ‘Puppy Bowl XIV Starting Lineup’ is a fun and creative piece, which efficiently elevated Pedigree’s brand. Who doesn’t love a good dog gallery? The Knot + NFL teamed up to present a sponsored series featuring some seriously “aww”-worthy proposals—from both players and fans. 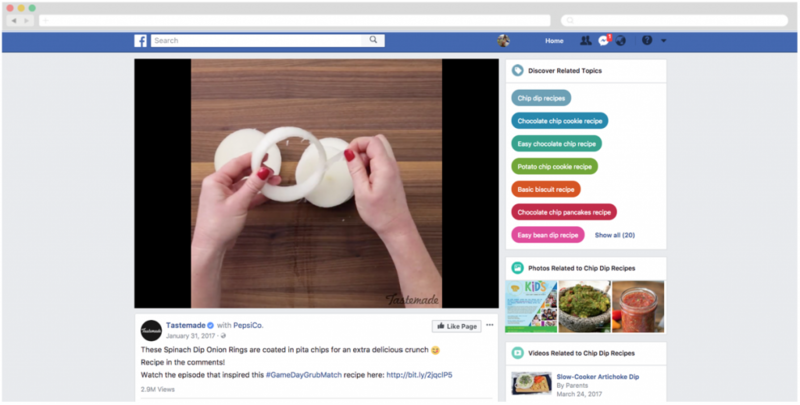 PepsiCo + Tastemade show how to make, what looks to be, delicious “spinach dip onion rings”. The recipe includes a range of products from PepsiCo’s brand ‘Tostitos’, which elevates the brand nicely. The campaign anchors itself around the hashtag #GameDayGrubMatch, which is a simple, yet effective way of incorporating the big game into their campaign. Article: Latina Tía’s VS Football Players. Who Has The Best Touchdown Moves? ‘Latina Tía’s VS Football Players. Who Has The Best Touchdown Moves?’ is a fun article by NFL + mitú’s. Gifs are used throughout the article, showing how NFL players and Latino families go head to head with their best dance moves. It’s up to the reader to decide who wins. 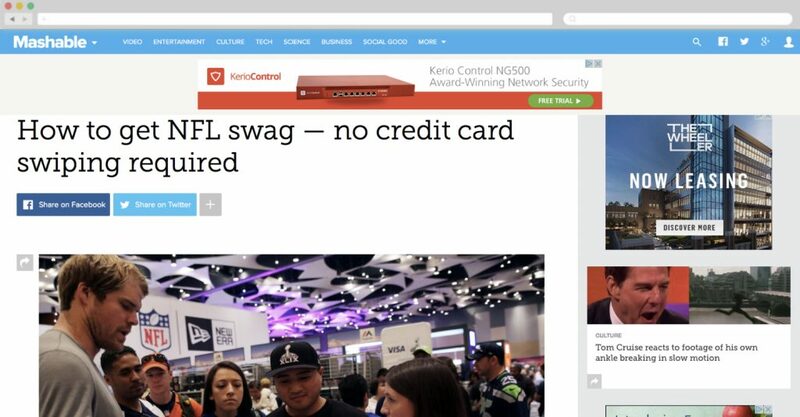 ‘How to get NFL swag — no credit card swiping required’ is a neat piece by Visa + Mashable. They’ve included a video in their article; Nudge benchmarks show that when a video is incorporated into an article, it not only increases time spent engaging with the content (than most other formats), it also increases conversion rates. 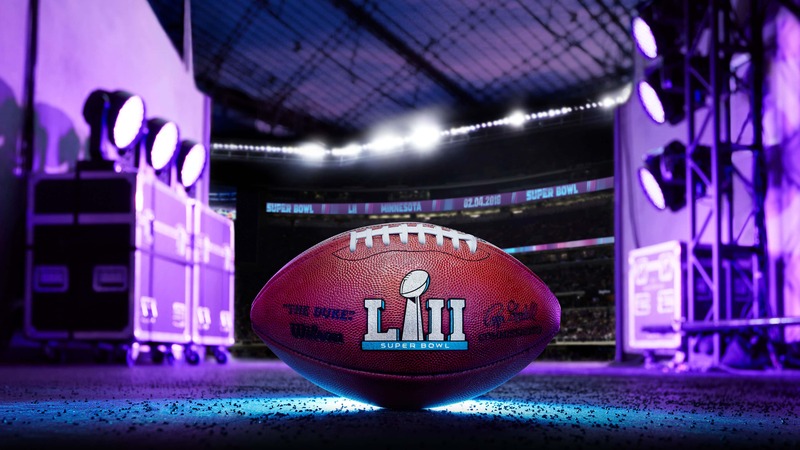 For this part, our good friend Joe Puglisi, Head of Branded Content at The Players’ Tribune, has shared his thoughts and advertising predictions ahead of the big game. When asked about whether he thinks there will be any big advertising changes compared with previous years’ Joe said, “There will be more surprises than last year. There is zero incentive to release your spot before the game, many more marketers are hip to that now”. “[There will be] Less gimmicks, more politics: brands will have spent a ton of time and energy to try and capitalize on the hyper-charged political climate and make a statement”. Joe’s also made a prediction about this year’s halftime show, by concluding that “Justin Timberlake will NOT bring Janet Jackson onstage”! 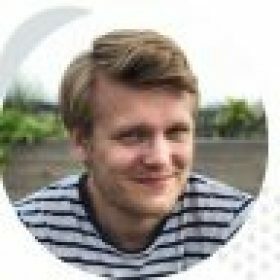 “Which content format should we adopt?”. In order to create the best content, we believe that art needs to be informed by science [to some degree]. So, which content format should you be using for Super Bowl? Easy. To understand this, we simply need to look to a metric called attention minutes; attention minutes is a quality metric that enables marketers to track each second that a person is actively consuming their content. It also discounts the empty clicks where someone barely even sets their eyes on a page. 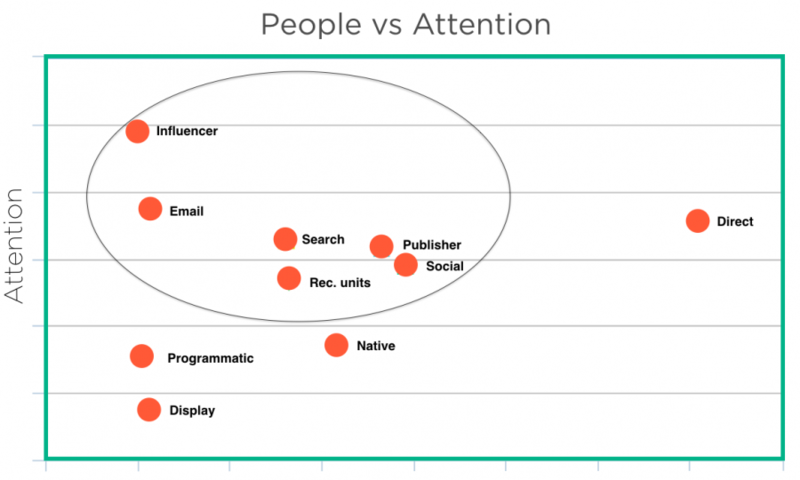 Learn more about attention minutes in my guest post for nativeadvertising.com. For this piece of research, I derived the best performing content formats by looking at all Nudge’s measured campaigns during last year’s Super Bowl. It’s important to work device type into your day parting, to ensure that your budget is stretched and utilized as efficiently as possible. To figure this part out, I simply reviewed all impressions, by device, over the past few years of Super Bowl. If you’ve found this data valuable and/or interesting, there’s plenty more of where that came from. 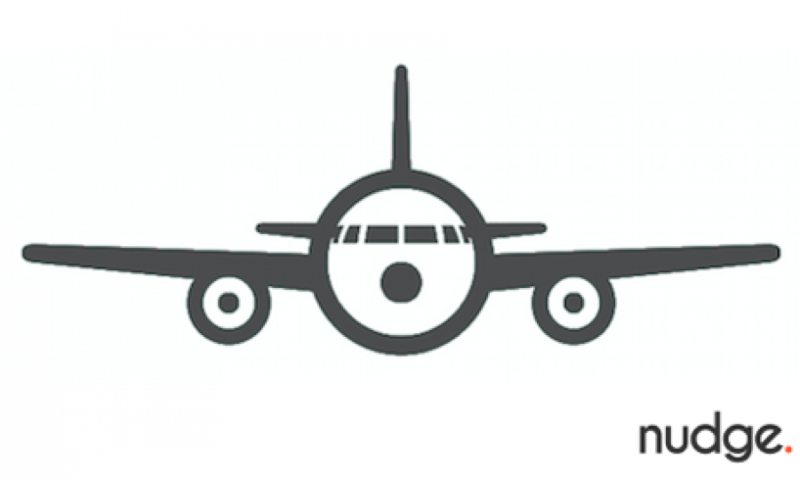 Book a Nudge demo, to find out more.